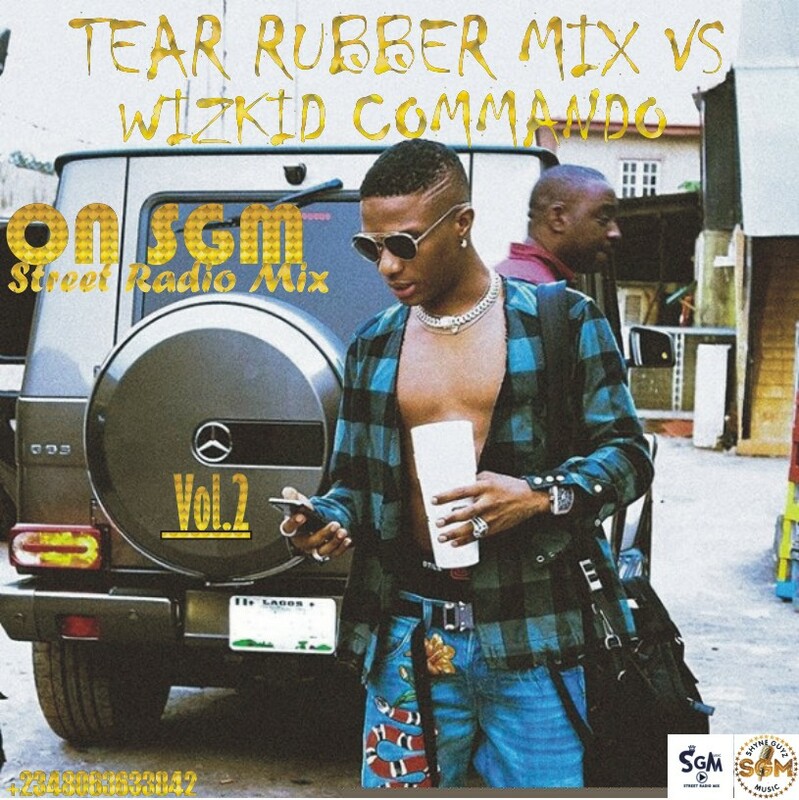 Now you vibe the Vol.2 of "Tear Rubber Mix" Vs "Wizkid Commando" That filled With New Releases On SGM Street Radio Mix For Week Two. 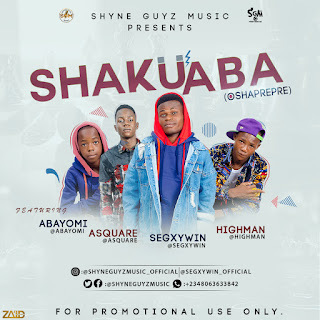 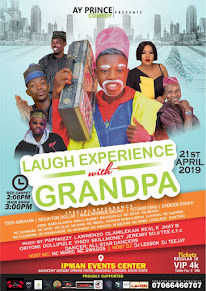 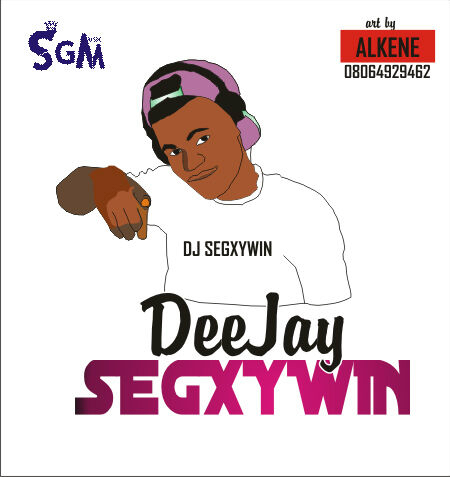 And this hit mixtape was mixed by famous DJ Segxywin. 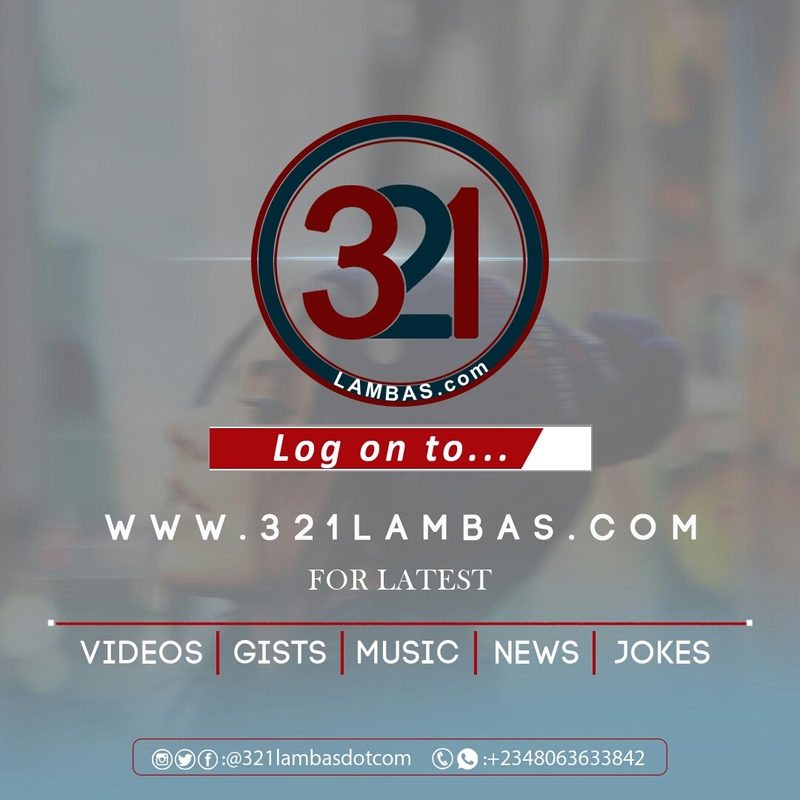 Check below for listening list.